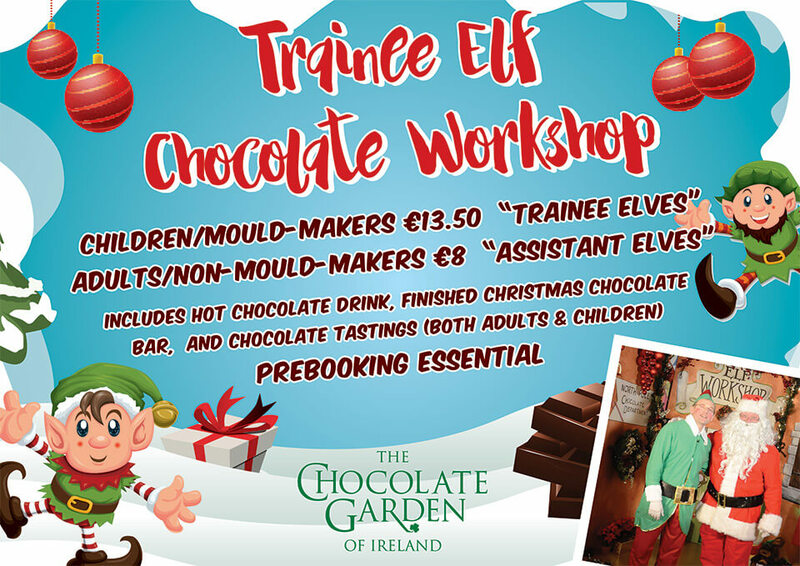 Chocolate Mould making available daily (not Elf Workshop) without booking. €10; includes an ice cream while you wait for your mould to set. Takes c.30 mins, in our café. 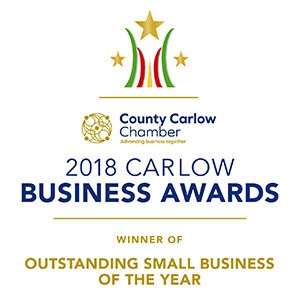 Enjoy some of the delicious treats available in our café / ice cream parlour – award winning coffee, ice cream and chocolates.